G Suite provides a ton of benefits on its own. That’s probably why upward of 3 million businesses are using it. Yet, its third-party apps marketplace can help fill the gaps, provide additional functionality that you didn’t even know you needed, and sometimes even replace some of the functions of Google’s core apps. We’ve looked at five major areas for businesses: productivity, project management, sales and CRM, administration and marketing. In each case, we’ve looked at all the contenders to determine the winner. So if you’re using G Suite and you’ve got a problem you can’t figure out how to solve, check out the list. Everyone knows about G Suite’s core productivity apps. While they’re not as powerful or well-developed as their Microsoft equivalents, they’re easy to use and improving constantly. So there’s no need to hunt for a good tool to create sheets, documents or slides: Sheets, Docs and Slides has you covered. Outside of those core productivity functions, though, the G Suite marketplace still has great offerings that make a business day that much easier. A lot of documentation is passed on in PDF format. If you’re sick of printing, signing, and then scanning PDFs, Docusign may be for you. When you get a PDF, you can drag your electronic signature and other data onto it, then return it to the sender. It’s free to use the core service, with DocuSign making its money via premium features like branding. 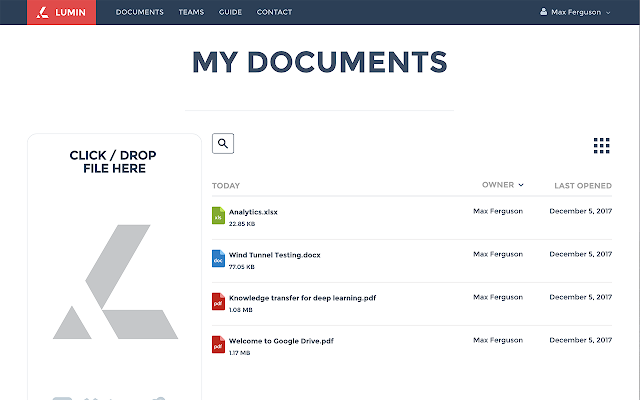 Another tool worth looking at is Lumin, which works automatically with Google Drive and Gmail and allows you to view and edit PDFs without downloading them. 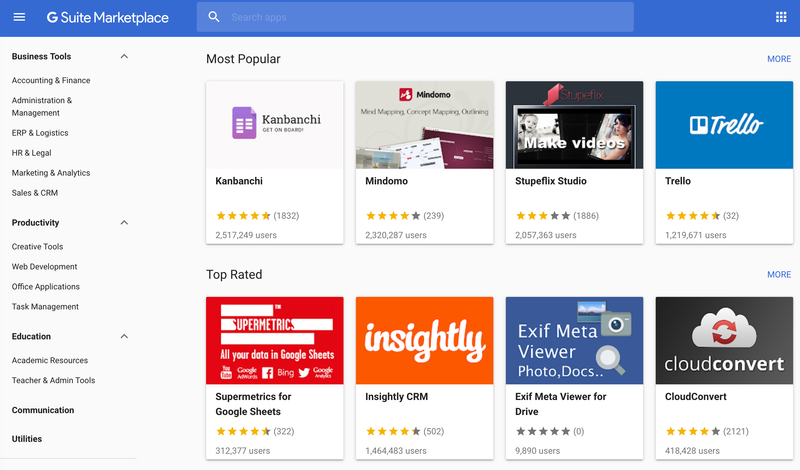 Our favorite G Suite productivity app is Kami. Kami is a PDF markup tool with a difference — it’s collaborative, meaning it gives users the same kind of experience they’re used to in Google Docs. Users can add text boxes and fill in blanks, annotate extant text, draw and alter imagery. The toolbar is instantly familiar from normal desktop publishing apps — if you’ve used Docs, Paint or even an online image manipulation tool like Pixlr, you’re going to recognize Kami’s interface. As you’ll notice, Kami focuses its marketing on schools, but that doesn’t mean it’s not a useful business tool — far from it. Handling PDFs don’t have to be messy and don’t have to take you outside the G Suite ecosystem. Kami integrates with Drive, so it comes ready-built into your flow. Kami delivers a reliable replacement for Adobe for a lot of business functions, although it can’t replace some of Adobe’s higher-level functionality. If you’re doing serious design work, this won’t fit the bill. 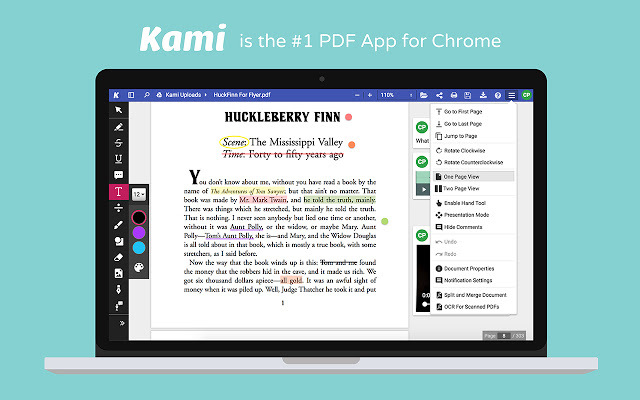 But to manipulate images and work together on PDF documents, Kami’s a great solution. Project management is a crowded space. Super-simple tools like Trello, with its Kanban-plus-whatever-you-like approach, can be integrated directly into G Suite with Trello for G Suite. Of course, there’s Google Keep, which is simpler and provided directly by Google. But it’s best for individuals since it’s light on collaborative features. We’d back Trello for teams. It lets you create Trello cards from your inbox, and organize them. It’s also worth mentioning Smartsheets. If you’re more familiar storing to-do lists, editorial calendars, and other collaboration tools in a Sheet rather than a dedicated app, this might feel more familiar and intuitive while adding workflow and filesharing. 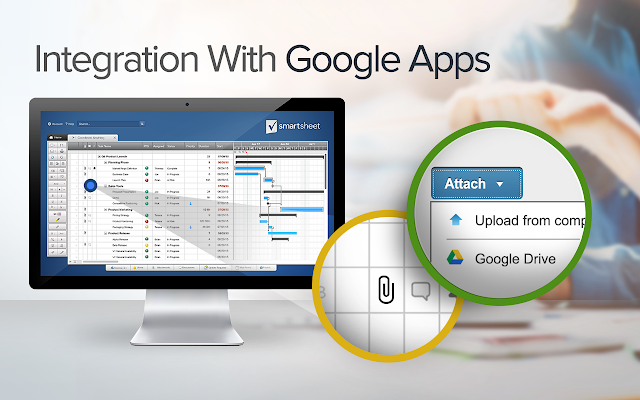 Its G Suite app lets you add new data to Smartsheets directly from your inbox. Another solid contender is Podio, billing itself as a social collaboration platform a little like Slack, with a ton of customization features. That comes with a price — you actually have to get under the hood and set Podio up, which takes time. 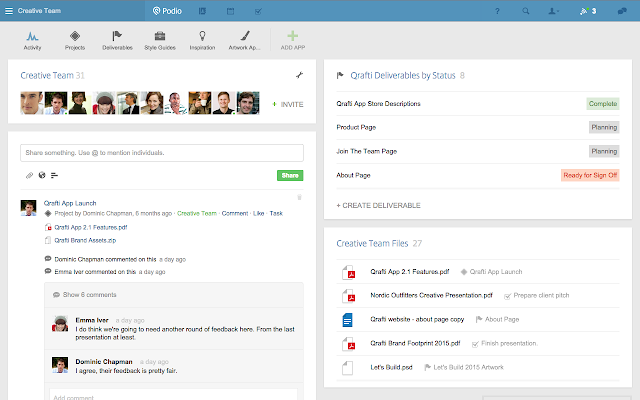 But if you want a single place to handle your team’s collaboration, Podio’s a great choice. 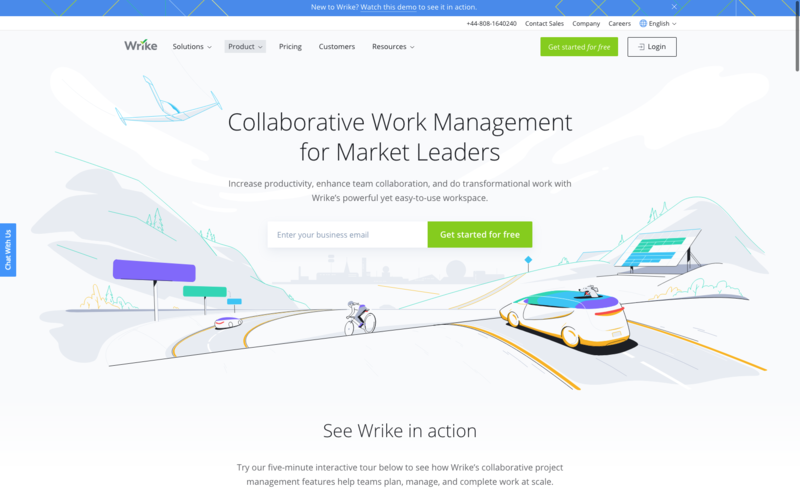 Wrike is a full power project management tool. The tool combines being simple to use with having a ton of functionality — not as sprawling as Basecamp can be, not as restricted as Trello, and requiring less set-up than Podio. It gets bonus points for letting you collaboratively write emails in the app! Plus there’s end-to-end workflow automation and tools like creative brief management that solve specific business problems. Wrike is free for up to 5 users, with limited functionality. Pro accounts get the full Wrike experience at $9.80/mo per user, billed annually, and business users get the same plus customization options and executive reporting for $24.80/mo per user. While Wrike is a great tool, it can present challenges for some new users until they’ve learned the interface. That’s true of all project management apps though, and kudos to Wrike for addressing it with free trials and their interactive guided tour of the app. It’s also worth pointing out that it doesn’t work particularly well on tablets, either Android or iPad. Salespeople live in their CRM. But what if you also need something that integrates perfectly with G Suite? 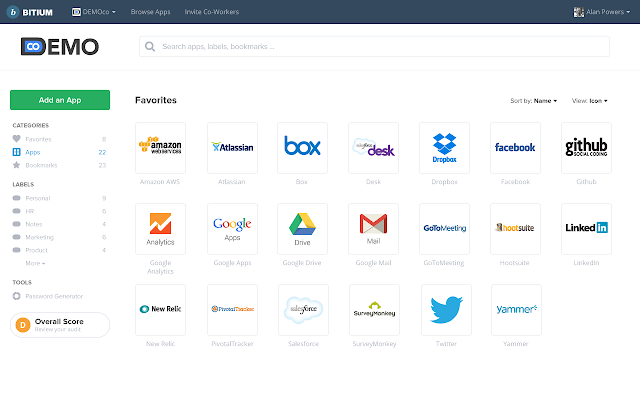 Insightly, boasting the oldest G Suite integration of any CRM as well as a massive user base, integrates perfectly, syncs well, and is easy to set up. 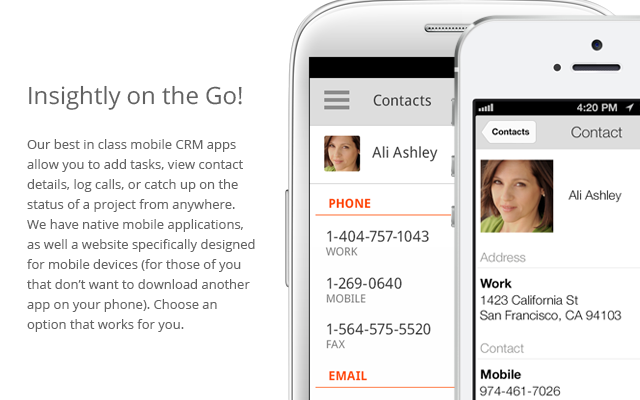 It’s also low-cost and comes with the full set of CRM features. 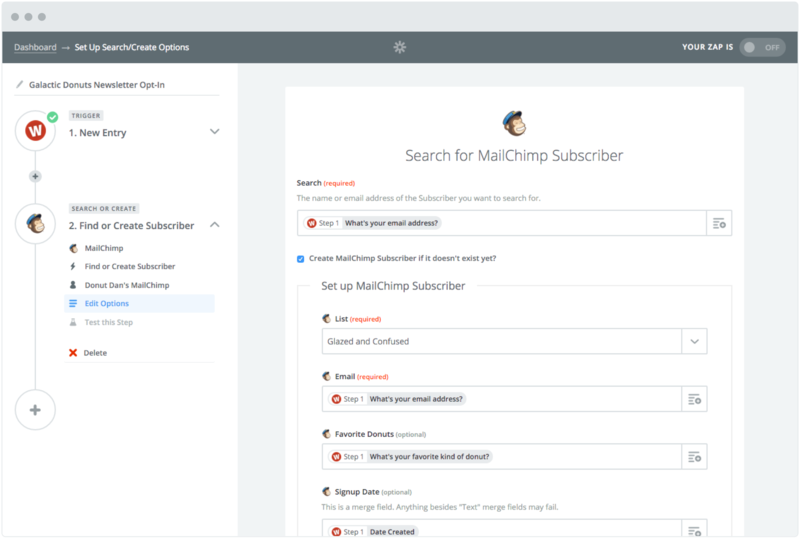 Mixmax puts CRM in your Gmail, making your inbox the control center of your sales process. It lets you create emails from templates, track email opens, use Calendar to share availability and schedule meetings, and a lot more. Copper was designed from the ground up to work seamlessly with G Suite and especially with Gmail. It’s Google’s recommended CRM and has a strong emphasis on sales rather than on some other CRM functions. 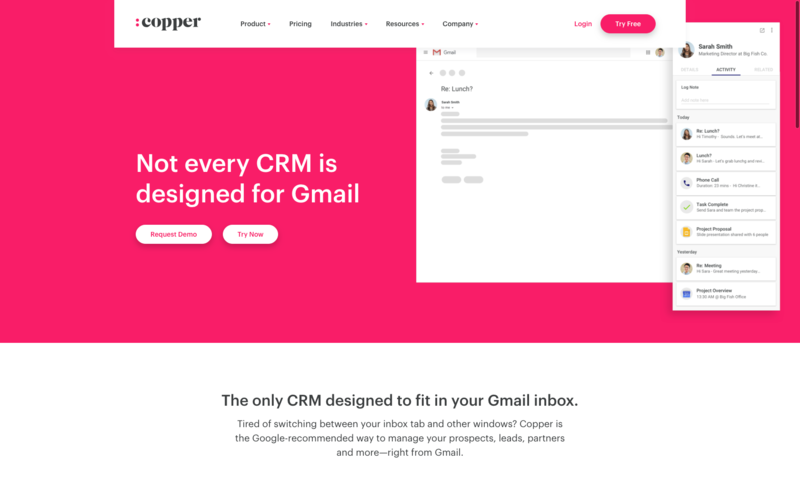 Copper automatically populates itself from Gmail and is designed along the same lines as G Suite apps. If you’ve used them Copper will feel familiar and intuitive. Customization is possible but is done quickly in a simple interface. Copper also lets all users see every customer interaction, which means if someone gets handed off to another rep — like when they get given to an account manager by the SDR who did the prospecting work, or when someone new steps into role — all their data is right there. Obviously, data isn’t the same thing as a relationship, but it’s a good start! That openness extends to cross-team collaboration; Copper lets users call other users into activities easily, and has reporting and project management features too. 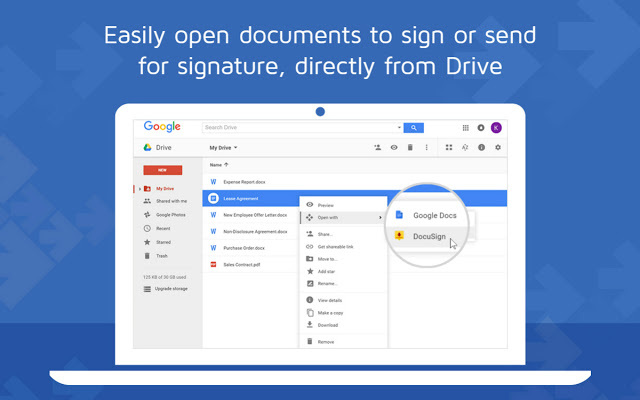 And its deep G Suite integration lets you easily organize and access the information you need. Monthly pricing on Basic and Professional plans is $24/mo and $69/mo respectively, and Business isn’t available on a monthly payment plan. 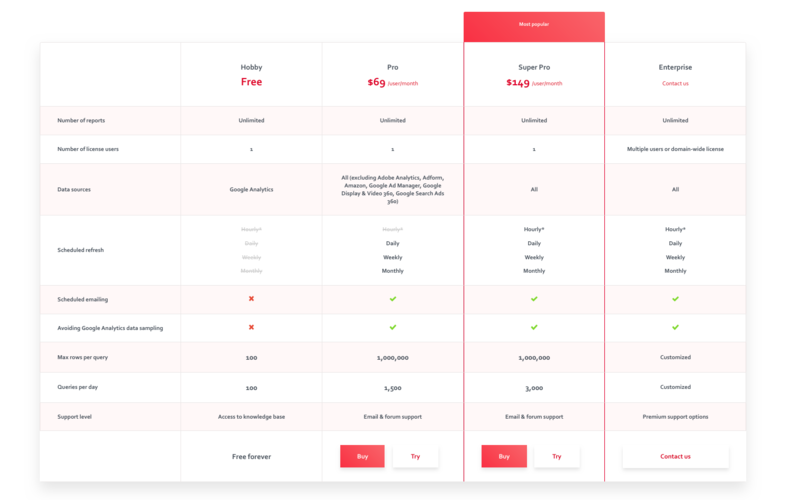 The main difference between Basic and Professional plans is the number of users permitted; between Professional and Business, it’s access to features like reporting, advanced integrations, and insights. Copper is expensive. You can certainly get a CRM for a lot less than Copper charges. But we don’t think you’ll find one that works as a CRM layer over your G Suite apps the way Copper does. One of the biggest headaches teams face from their G Suite admin is managing logins. Password storage and retrieval is a huge weak point in security and having to log in to a million different portals, interfaces and apps are one reason people persist in choosing such weak passwords. Bitium helps solve that, securely storing passwords, credentials and users. Once you’ve entered your login details for any app on your Bitium dashboard, you have one-click access. ClearLogin does something similar, with one major difference: It also monitors for ‘high-risk login attempts,’ like multiple logins only hours apart but on different continents. Zapier allows you to fill in the gaps between Google’s G Suite apps — letting you automatically create Tasks based on input in Forms, for instance. The problem of a bewildering array of apps that you have to jump between to get anything done is helped by Google’s well-integrated family of core apps, but not entirely solved — and besides, what if you also use apps from another ecosystem? 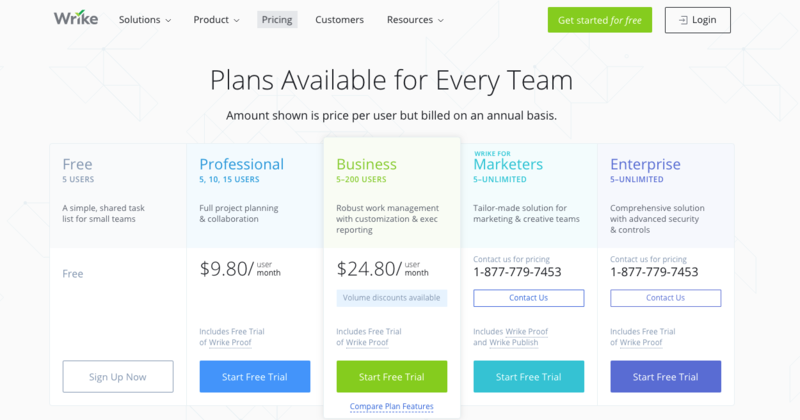 It’s free to use Zapier for a small number of zaps: add a couple more and it’s $20 a month. 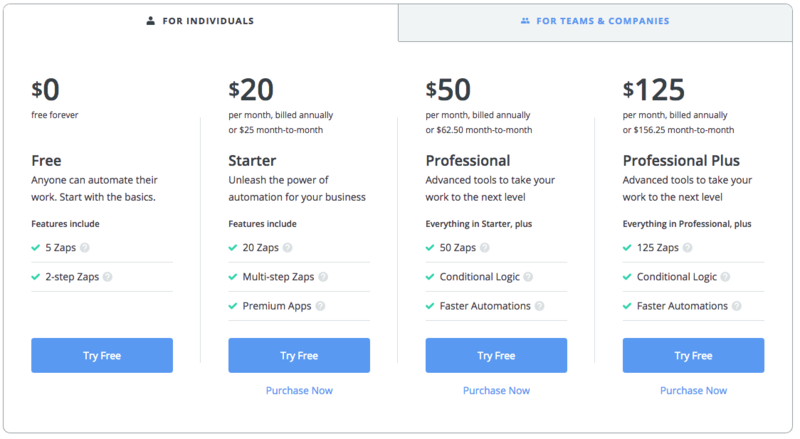 Even the Professional Plus plan isn’t particularly expensive at $125/mo, and comes with conditional logic (‘if this, then that’) and faster automations. Zapier doesn’t just offer a dashboard or a limited API. Instead, think of it as a way to automate all the actions that you commonly take. You can also use it to set up actions that you’d never take, because they’d be too time-consuming. When Zapier takes care of them, you only have to do them once, so it favors larger businesses with more complex app ecosystems. 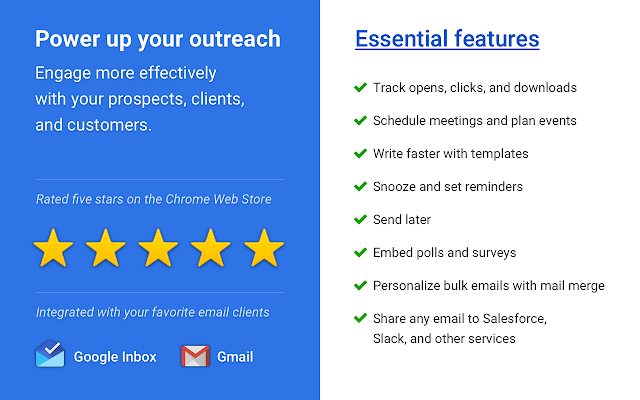 G Suite has some great applications for marketing. First up, Google’s own Analytics for G Suite. Analytics often feels like it was built for developers — massively powerful and effective in the right hands, it takes significant knowledge to wring the best value from it. 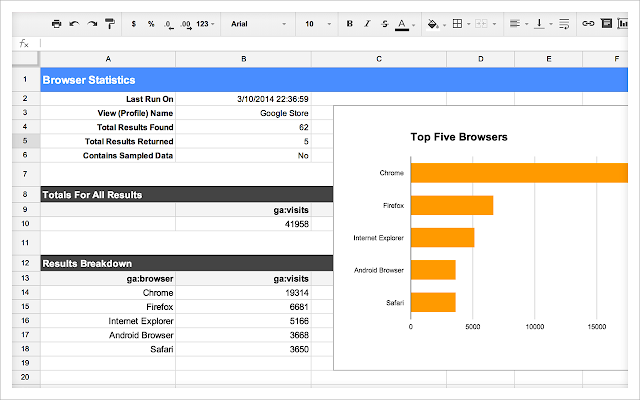 Analytics for G Suite lets you see Analytics data in Sheets. Moving away from Google’s products, there’s also Simplebooklet. Rather than being a comprehensive solution to major marketing problems, Simplebooklet is a great little tool that does something you might not have known you wanted. 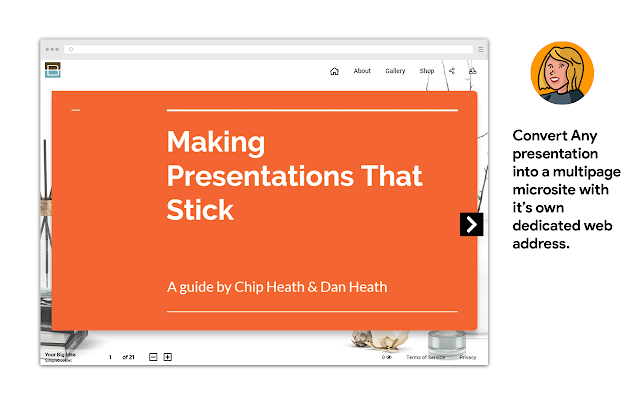 It turns Docs, Slides and other files into web-friendly flip booklets. Supermetrics actually is a big, catch-all solution. If you’re most comfortable working inside a tool like Sheets, this one’s for you: it lets you bring all your marketing data into Sheets, easily and quickly. Every platform we use has these great, intuitive dashboards and interfaces — but when you want to crunch a bunch of data from two or more platforms, you wind up doing it in Sheets most of the time. Or not doing it all, because it’s too much of a nightmare to get it all into Sheets in the first place. Supermetrics solves that problem, allowing you to use the tools built into Sheets to arrange and visualize any data from any of your apps however you like. Supermetrics’ pricing is slightly complex. For individual users, it’s free: only Google Analytics is permitted as a data source with this plan, it’s firmly limited to a single seat, and you’re allowed only 100 rows of data per query and only 100 queries per day. 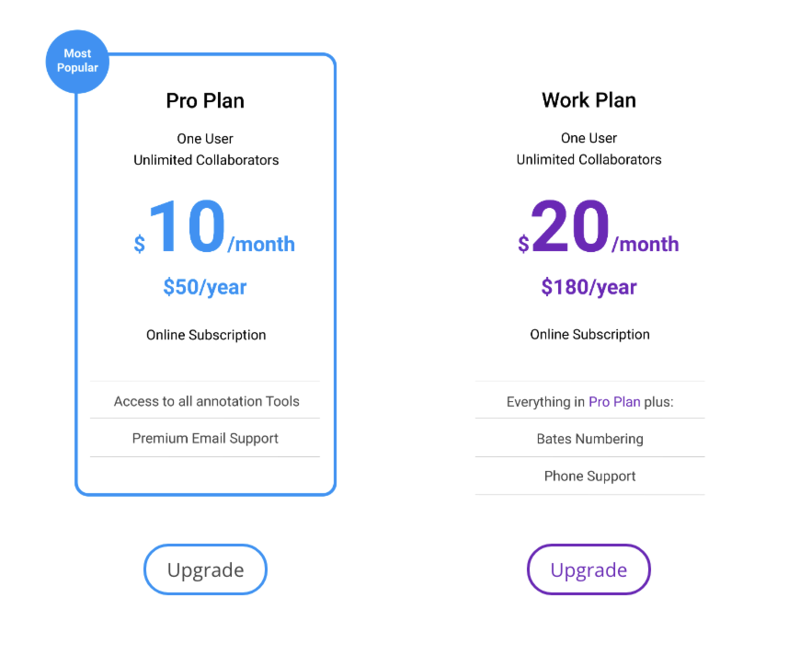 Upgrade to Pro for $69/mo per user (annual billing) and you can use any data source except Adobe Analytics, Adform, Amazon, Google Ad Manager, Google Display & Video 360, and Google Search Ads 360; Super Pro is $149/mo per user and gives you those too, plus hourly scheduled updates and a million rows per query, but you’re still limited to a single seat. To get multiple seats, you’ll need custom Enterprise pricing. Supermetrics is a great way to lay hands on all your marketing data, on your terms. There are versions for Excel and other tools, and you can use every marketing data tool you can think of. G Suite’s tools are fantastic by themselves. But add in our pick of the best marketplace apps and you could skyrocket everything from personal productivity, through marketing data analysis to sales, as well as cutting back on admin bloat, and finally finding a way to manage complex projects that everyone actually uses!